World Mental Health Day 2018: Regular consumption of amla improves cognitive function, increasing concentration and memory. 10th of October is observed as World Mental Health Day. A signifiacant day for global mental health education, spreading awareness and advocacy against social stigma. It was first celebrated in 1992 at the initiative of the World Federation for Mental Health, a global mental health organization with members and contacts in more than 150 countries. Every year World Mental Health Day has its own theme. This year the theme is : Young People and Mental Health in a Changing World. Indian gooseberry or popularly known as amla provides a number of health benefits because of the virtue of nutrients present in it. Amla is rich in Vitamin C, polyphenols and antioxidants. It also contains essential minerals and vitamins such as calcium, iron, potassium and carotene. These vital nutrients are not only integral to our body's overall health but it can also help prevent many common and widespread diseases. 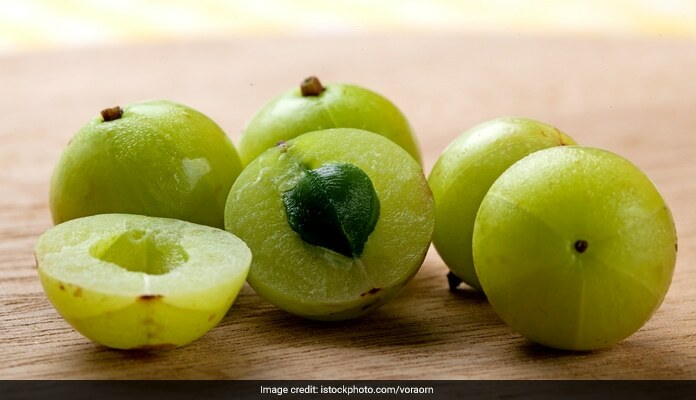 Some common benefits of amla juice are treating cough and cold, regulating blood sugar levels, aiding in digestion, lowering cholesterol levels and treating respiratory infections. It also minimizes signs of aging, better skin and hair, cures bleeding nose, prevents chronic illnesses, boosts the immune system and promotes growth and development, among others. You can consume it in the form of powder, pickles, juice or simply eat raw. Amla is one of the most important foods in Ayurvedic medicine and is a storehouse of vitamins and minerals which are essential for the body. People who want to shed those extra kilos should definitely add amla to their diet. Moreover, amla is great for boosting metabolism, thereby leading to the reduction of fat accumulation in the body. It is rich in fibre which helps in keeping the stomach full for a longer period of time. 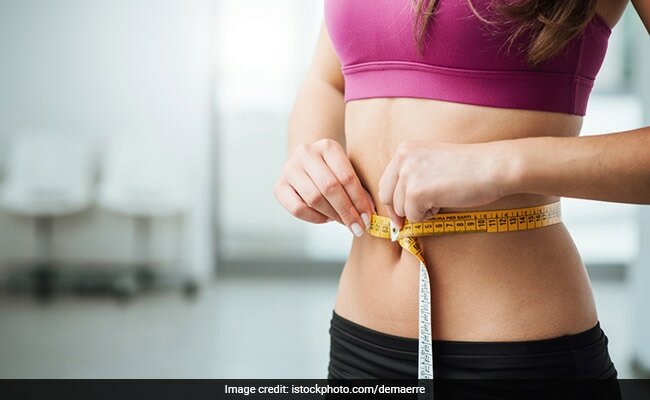 Hence, amla juice is a must for people who are trying to lose weight. As an added benefit, drink fresh amla juice every morning empty stomach. People who want to shed those extra kilos should definitely add amla to their diet. For improved eye health incorporate amla into your diet. 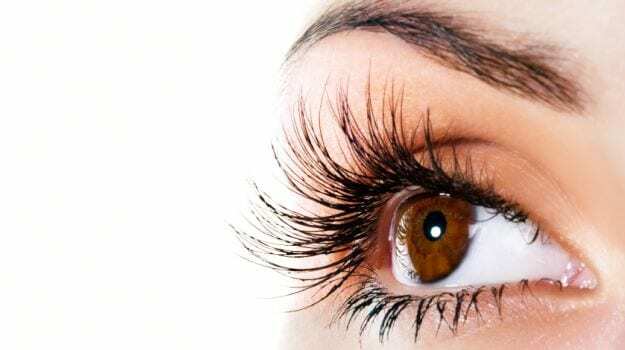 It can improve eye sight and can also prevent age-related macular degeneration. The antioxidants present in amla protect the eye retina from oxidative stress and reducing the risk associated with cataract. For better results, you should soak amla in water and wash the eyes with the mixture to improve your eyesight. Amla improves the nerve health by facilitating proper flow of blood. Regular consumption of amla improves cognitive function, increasing concentration and memory. It also protects the nerve cells from free radical damage, preventing certain brain related diseases like dementia and Alzheimer's. 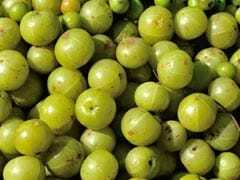 The high amount of iron in amla facilitates oxygen transportation thereby preventing brain degeneration. 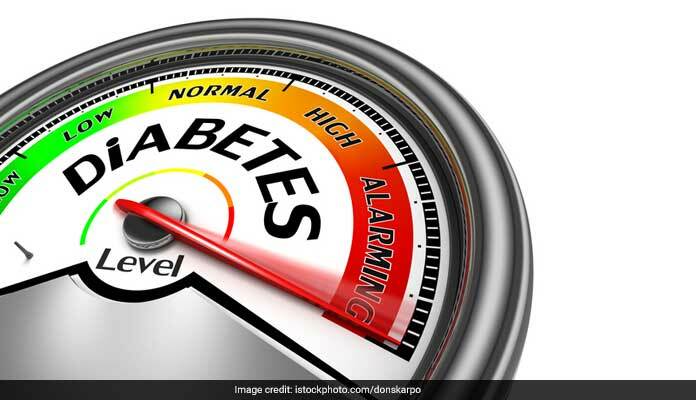 To all the diabetic patients out there! Amla juice has the ability to regulate blood sugar levels, which can help manage their diabetes and also prevent sudden drops and spikes. Additionally amla also gives an ideal boost their energy levels. The antibacterial properties of amla help the body to fight against several bacterial, fungal and viral infections, making the body more resistant to diseases. As mentioned above, it strengthens the immune system by removing toxins from the body. It is also beneficial for the defense mechanism of the body.